Grapefruit essential oil has a fresh, tangy, citrus aroma. 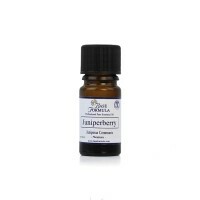 It is a refreshing, stimulating oil that helps to energise the mind and body. It is also believed to help rid the body of toxins. Grapefruit essential oil is obtained by cold expression of the fresh fruit peel. It is one of the lesser known 'citrus' essential oils, but it shares many of the same therapeutic properties. 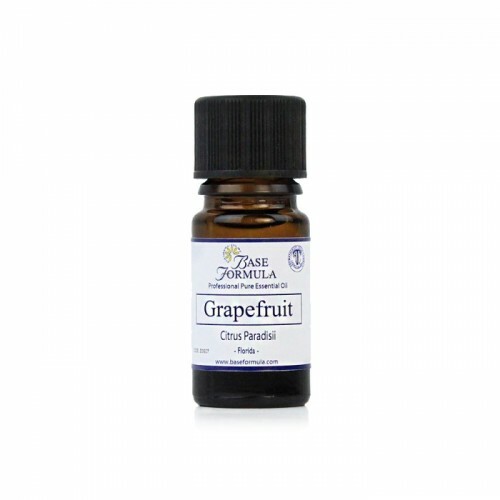 Grapefruit is a refreshing, stimulating aromatherapy oil that helps to energise the mind and body. 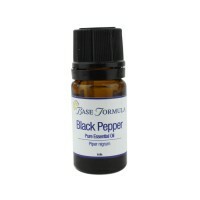 It is an ideal essential oil to use whilst studying or driving, to help stay alert and maintain concentration. Grapefruit essential oil is cleansing for the skin and has an astringent and toning effect that is particularly beneficial for oily and acne prone skin. It is also thought to have a tonic effect on the scalp. Grapefruit essential oil is mentally rejuvenating and can help relieve stress, tension, nervous exhaustion, negative feelings and black thoughts. Grapefruit essential oil helps boost the immune system and can help treat colds and flu. It is said to be a good detoxifier helping to rid the body of toxins. It is often used in aromatherapy massage to improve lymphatic drainage, and to reduce water retention and cellulite. It can also be used in massage to help disperse lactic acid and ease muscle stiffness. Other reported uses include the treatment of physical fatigue, headaches, hangovers and obesity. Citral 0.15%, Limonene 95%, Linalool 0.1%.